South Indian crab masala it is very tasty food. we can take as main course. 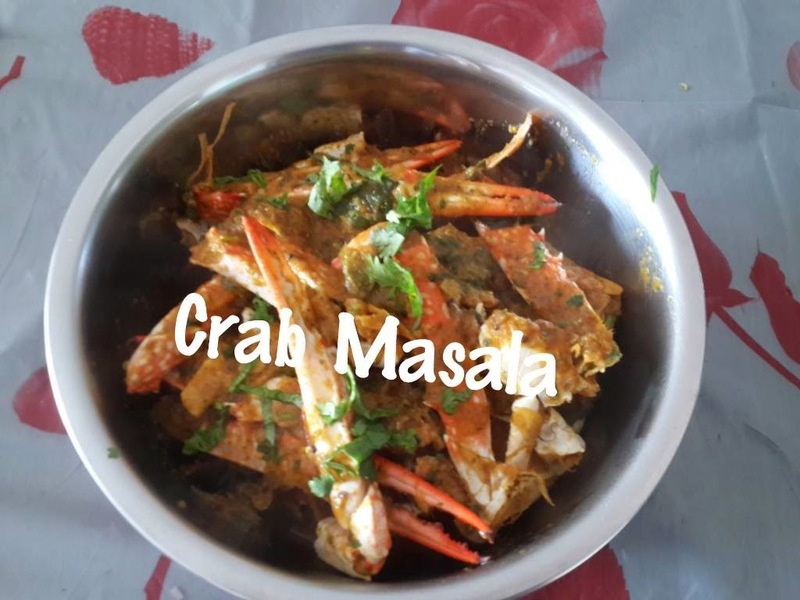 it is also a tasty meal for dinners.spicy,hot crab.This is an easy to make crab fry with ingredients that will be normally available in any kitchen pantry, just reach for a few of them and you will have a tasty and juicy crab fry!! Clean and cut the crabs.Add all powdered masala into the crab. Add salt and keep aside.Heat the oil and add the mustard and fenugreek followed by shallots. 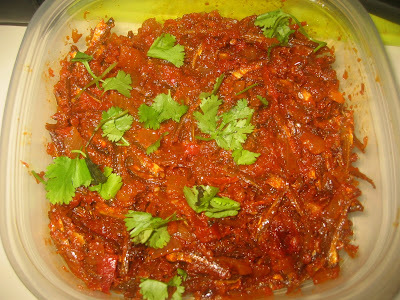 Fry the shallots till light brown and then add add garlic ,tomato -fry well with medium flame.Then add the crabs mix well. After 5 minutes add 1/2 glass water.close with lid.After 5 mins add curry leaves, coriander,coconut,mix well. After 5 mins once all water absorbed lower the flame and mix well every mins carefully until the crab gets brown -add pepper and mix well.Once the crab is tender and fully cooked - garnish with coriander. Hermit Crab Food - 4Oz..